Accreditations are a form of quality assurance — an endorsement of sorts that confirm, in our case, that the learning institution in question has met the standards necessary to be considered at or above industry agreed upon standards. And here at Eagle Rock School, we have acquired three such educational accreditations, all of which combine to serve as a testament to our approach, add credence to our curriculum, and provide recognized approval to our approach to reengaging youth in their own education. To begin with, Eagle Rock has receive accreditation from the Association of Colorado Independent Schools (ACIS), a nonprofit that serves the purpose of ensuring the improvement — on a continuous basis — of member schools. 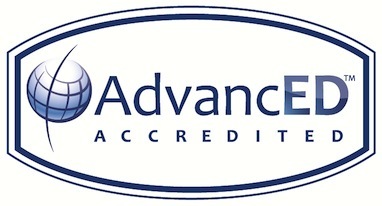 To do this, ACIS offers professional development, advocacy services and of course, accreditation. The Colorado association is closely tied to the National Association of Independent Schools (NAIS).